My time with Bungie's latest game has been tumultuous. The Dark Below was a nasty blow to many players, making most of their higher level gear unimportant and forcing them through a largely uninteresting story and a raid based more on just killing things than working as a team. The House of Wolves has brought a number of those scorned players (myself included) back into the fold by adding some new and varied content as well as offering players a simpler way to up their equipment without invalidating it. For a while it seemed that Bungie had learned some lessons about running the game, but it didn't take long for the other shoe to drop. At E3 Bungie took the stage to reveal the Taken King, the latest expansion for Destiny. While the trailer looked interesting- I've been craving new locations to explore for a while and the new sub-classes could be fun to try- it was the price tag that many found spurious. At $40, The Taken King raised a few eyebrows. What's more, Bungie announced a new edition of the base game bundled with The Dark Below, The House of Wolves and The Taken King for $60. Clearly aimed at getting new players into the game, the price came as a serious blow to long time players. At the very least, an existing player would have paid $90 already to have access to all the current content (more if you include the cost of PS+/Xbox Live required to access some parts of the game). Sure, games go down in price as time wears on, but to so seriously discount the game barely a year after its launch indicates a lack of faith on Bungie's part in the value of their game. Right now though, it isn't the price of the Taken King that has me down about Destiny. I've ridden with the community on their various tirades since launch. Looking back at the journey I've had with my Hunter, it's been fraught with disappointment followed by hopeful anticipation the whole way. From the lackluster campaign to the promise of better content, to the letdown of the Dark Below to the slight lift from House of Wolves. In between those have been patches that buffed or nerfed this or that and I've tracked along with much of the community for all of it. 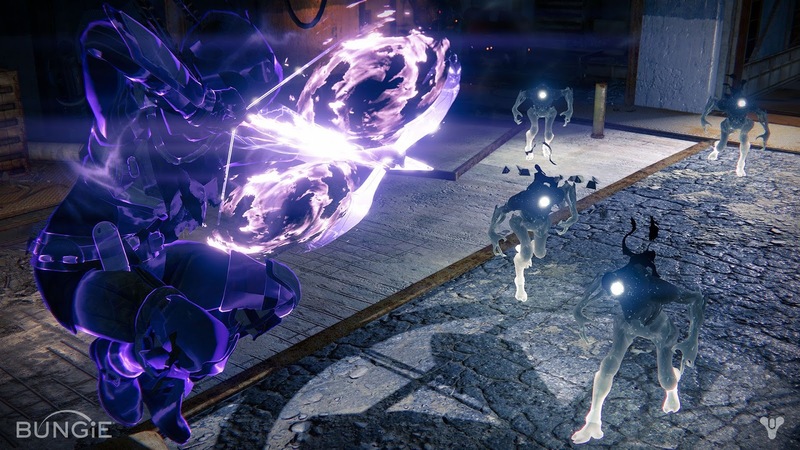 Like many online communities, Destiny has a very vocal and very fickle contingent. Every change announced seems to be met with immediate derision. Bungie is constantly scrambling to keep a majority of its content relevant, but in doing so they've committed to an endless balancing and rebalancing of weapons. The last change made adjustments auto rifles and shotguns making the former less effective and the latter more useful. Months later, the newly announced patch aims to do exactly the opposite. A hunter speced into the new subclass takes careful space-bow aim at some new enemies. Bungie has said that they don't want players to use any one weapon over the other numerous possibilities for any one part of the game. What they don't seem to realize is that there is nothing they can do to stop this behavior. There will always be some weapon that is mathematically superior to all the others and players that are interested in having the best possible gear will always gravitate to it. It is a fact of life in any MMO-type game. Balance is a constant struggle that they will never solve with the same approach they took towards weapons in the controlled environment of an FPS like Halo. I'm waxing tangential but the point I'm circling is this; I'm tired of this ride. 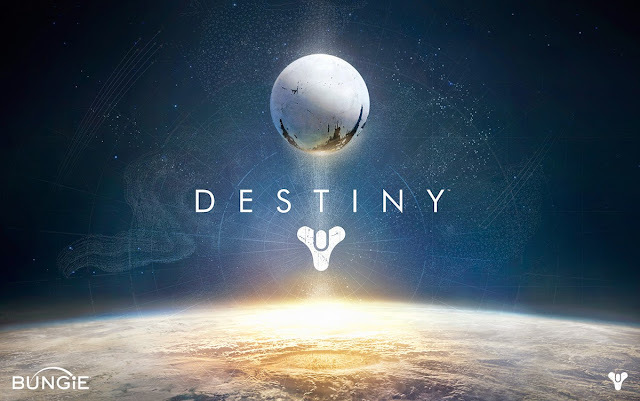 Like many other players, I wanted Destiny to be something really special but if I'm being honest, it isn't anything special; it's a shooter with generic plot and limited gameplay. I've had some fun with the game, especially when I've been able to play with friends but I'm ready for something new. I'm not waiting for the latest expansion or the latest weapon tweak. There are plenty of other games out there to play for now; Destiny can wait.